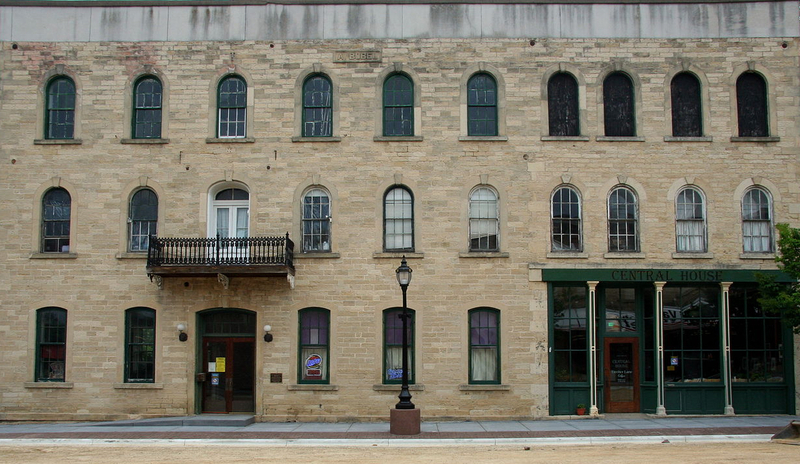 Above: The Central House Hotel in Boscobel, Wisconsin is the birthplace of Gideons International (the Gideon Bible). It is listed on the National Register of Historic Places and National Historic Landmarks. Photo licensed under Creative Commons Attribution-Share Alike 3.0 Unported: Jonathunder. 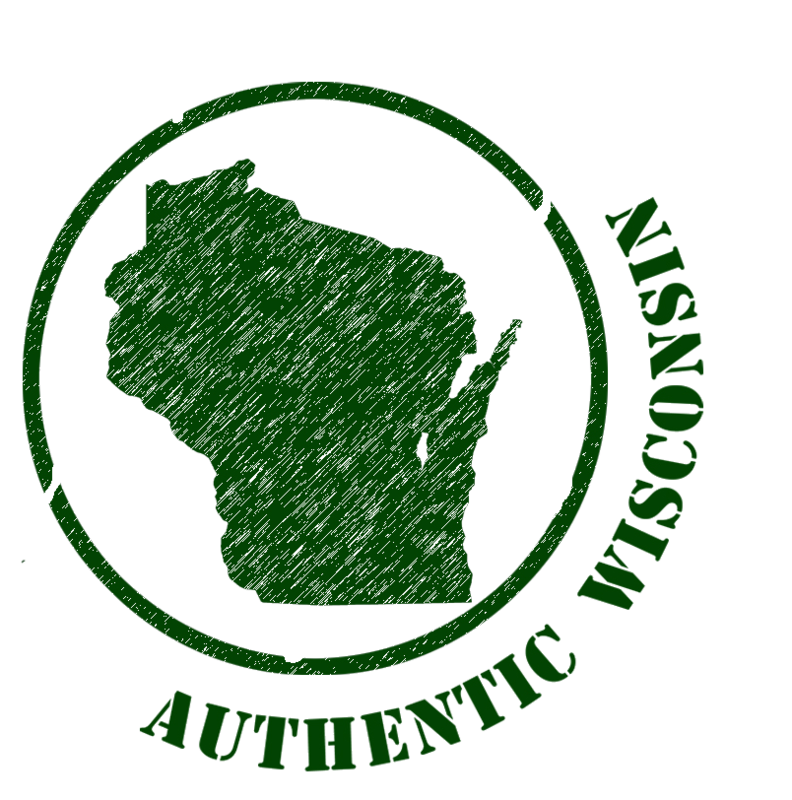 Boscobel, Wisconsin - The "wild turkey hunting capital" of Wisconsin. 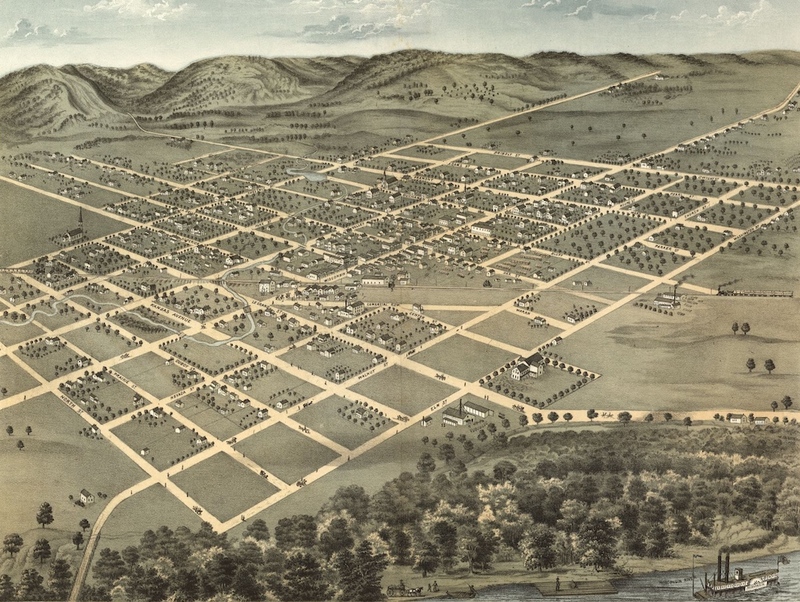 Boscobel is situated in the Wisconsin River Valley on the south shore of the Wisconsin River in Southwest Wisconsin. The name "Boscobel" dates back to the mid 1850's when the Milwaukee and Mississippi Railroad established a station at in the area. An official of the railroad, impressed by the panoramic beauty of the area, dubbed the new depot "Bosque Belle" - French for "beautiful wood". The Gideons International organization (an evangelical Christian association) began in fall 1898, when two traveling salesmen, John H. Nicholson of Janesville, Wisconsin, and Samuel E. Hill of Beloit, Wisconsin, met in a hotel room they shared (Room 19) at the Central House Hotel in Boscobel, Wisconsin, where they conceived of the formation of an association to distribute free Bibles to hotel rooms to unite traveling salesmen for evangelism. It is also speculated that John Kennedy, Jr. (John-John) was conceived at The Central House Hotel in room 19 as well. During a campaign stop in Boscobel on February 25, 1960, John and Jackie Kennedy attended two separate fund-raising breakfasts at the hotel. In between events, they retired to Room 19 to "freshen up." It is noted that they stayed longer than expected and, exactly nine months later, on November 25, 1960, John Jr. was born. 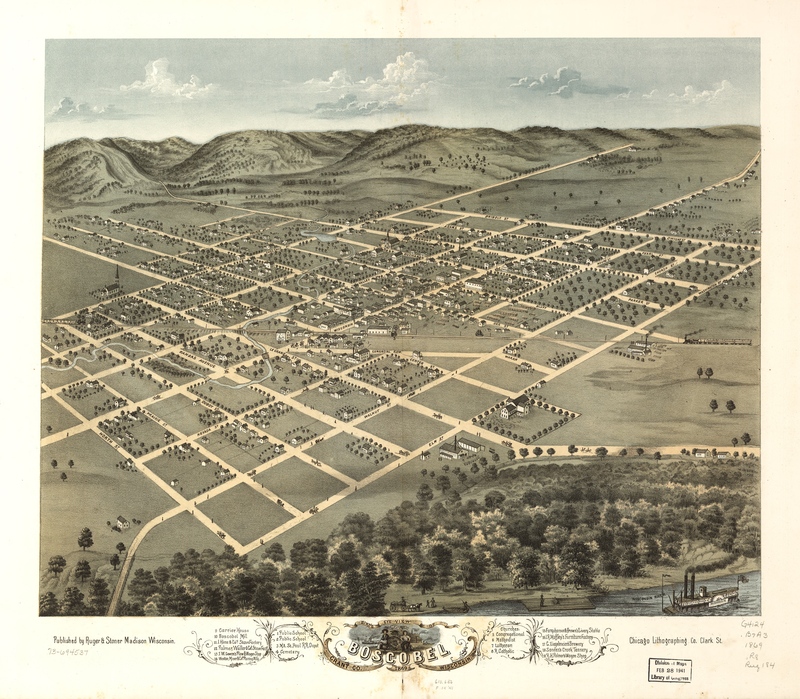 Above: 1869 map of Boscobel, Wisconsin. 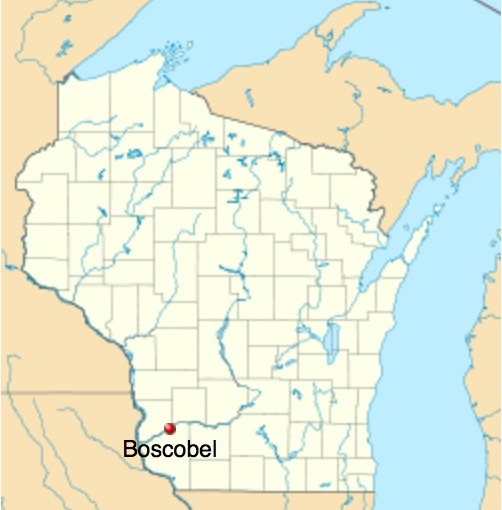 For more information on Boscobel, Wisconsin, visit Wikipedia. 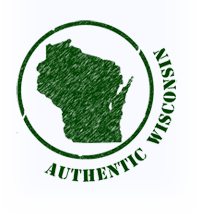 Or, visit the City of Boscobel, Wisconsin website at: www.boscobelwisconsin.com. Or, visit the Boscobel Chamber of Commerce website at: www.visitboscobel.com. 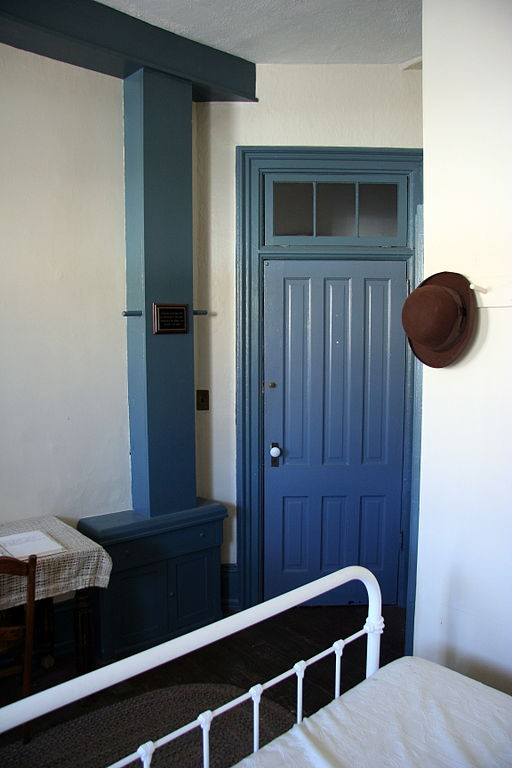 Above: The interior of Room 19 at the Central House Hotel in Boscobel, Wisconsin. It is kept in the style it was in 1898 when the founders of the Gideons met here. Photo licensed under Creative Commons Attribution-Share Alike 3.0 Unported: Jonathunder. 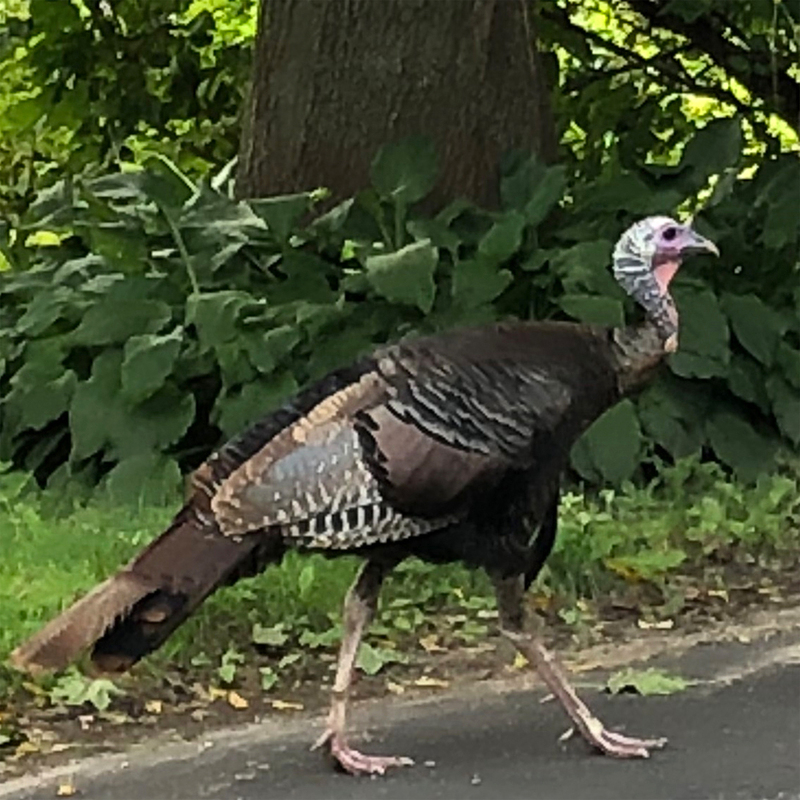 Boscobel calls itself the "wild turkey hunting capital of Wisconsin."